The internet shed a collective tear when Vine announced it is shutting down, but all hope is not lost. Vine will survive, but only as a camera app, not a social network. The company took to its Medium blog today to announce that in January, the app will be transitioned to a “pared-down” Vine Camera. The app will be able to make six-second looping videos, and then post them directly to Twitter or save them to your phone, allowing you to presumably share them on other platforms. It’s a bittersweet move. On one hand, Vine creators used to the platform will be able to keep on making videos using the software they know and love, but without the platform behind it, Vine’s tight-knit community is likely to disappear. On the other hand, we’re still better off than we were when Vine announced its closure. The app’s continued existence keeps some hope that some third party might amass Vine posts onto a singular source – I wouldn’t be surprised for a Vine subreddit to start thriving. If we’re lucky, Twitter could theoretically even create its own Vine category or search to make it easy to find Vines all in one place. It’s already integrating Periscope livestreams into its main app; closer integration of Vines wouldn’t be that much of a stretch. 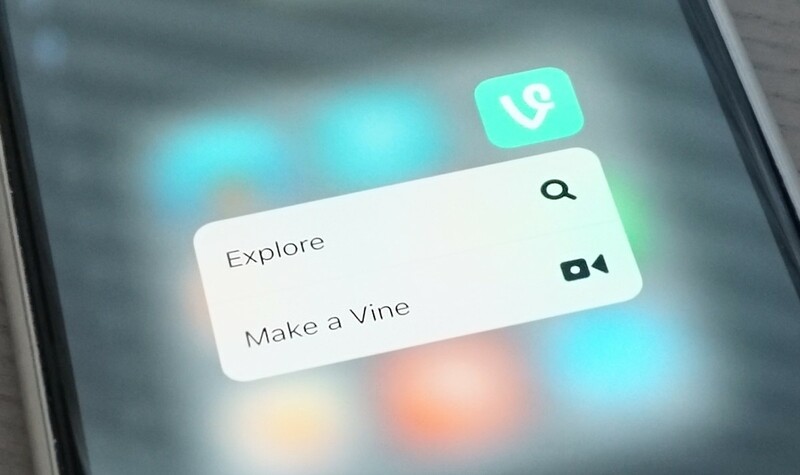 Of course, Vine had its own share of issues, and all that’s all just hopeful conjecture. But I still hold out a bit of hope Twitter will do it for the Vine.